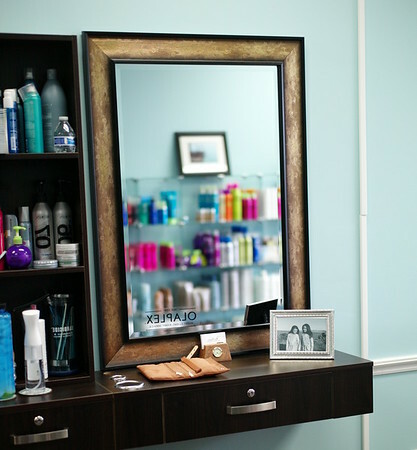 Conveniently located at Ashburn/Broadlands, Virginia, La Vie Stylists is a casual and modern hair salon that offers a full range of hair services for women, men and also children at affordable prices. Our services include cut, style, wash, color, highlight, perm, updo and makeup, deep conditioning, keratin, Japanese straightening, and many more. 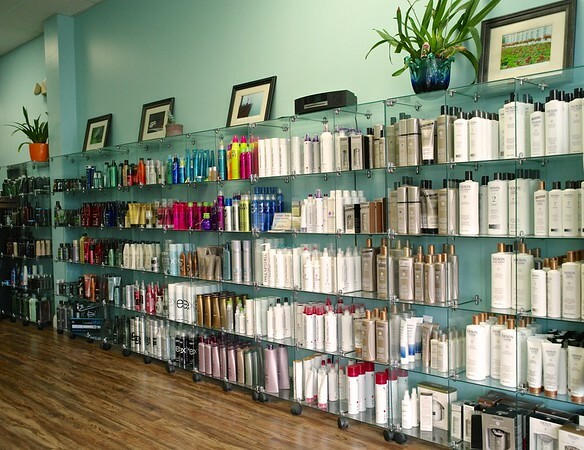 Our trained and dedicated hair stylists will work with you to give you beautiful results. 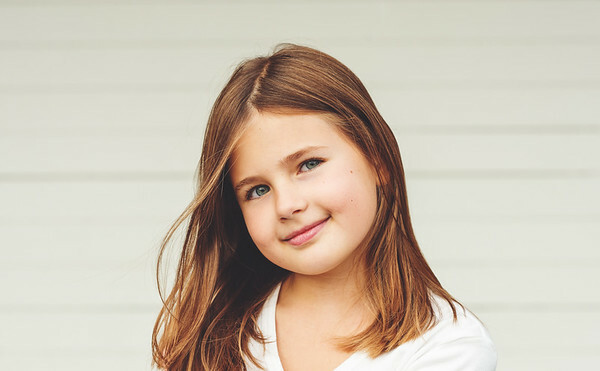 We provide all types of hair services for the whole family. 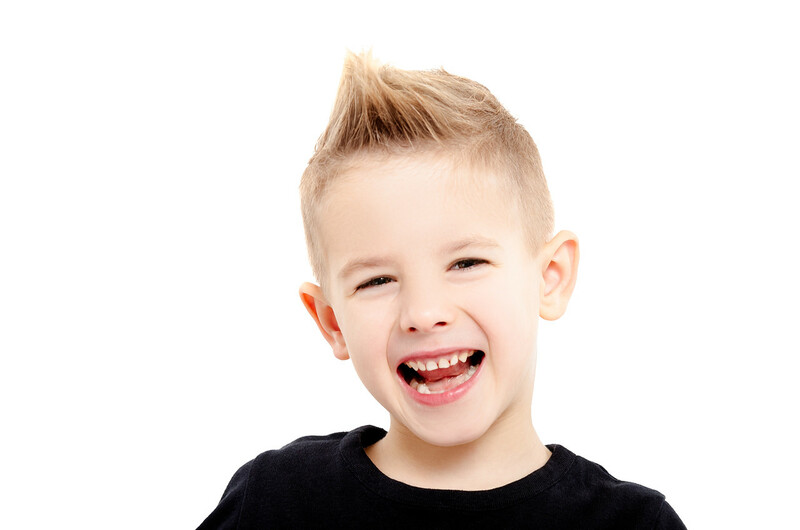 We do everything from cuts to styling and provide everything from root and permanent coloring to highlights of any size. 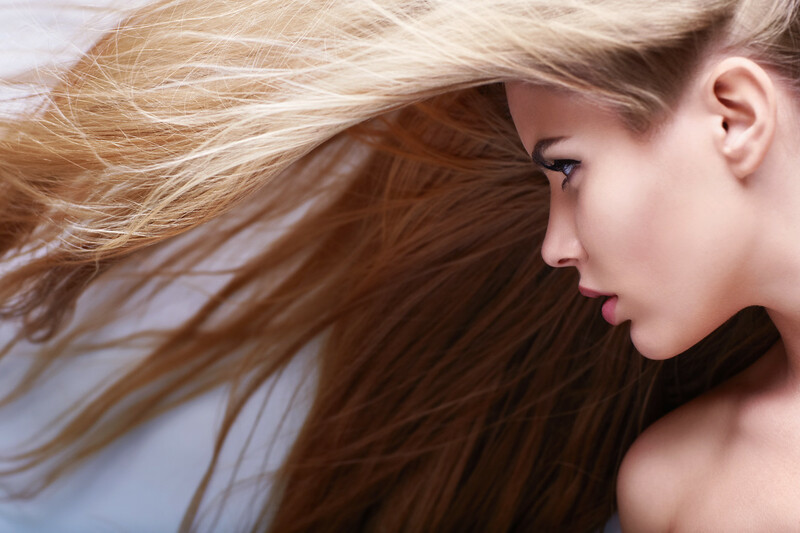 Our keratin services make your hair straight, silky, shiny, and beautiful like never before! 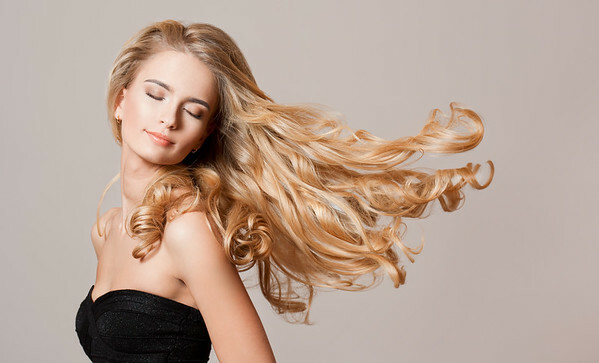 We are one of the hair salons that are authorized to perform Japanese straightening. We get you in and out unbelievably fast at an unbelievable price. Gorgeous hair guaranteed. 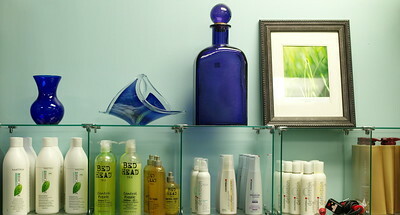 Our team of experienced stylists will ensure you leave feeling on-top-of-the-world unstoppable. 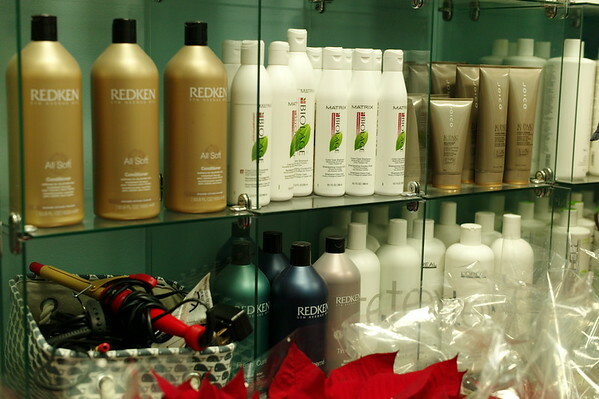 We carry quality hair products from Nexus, Redken, Matrix, Goldwell, Bed Head, and many more. Visit our cozy and newly renovated space. Come visit us for your updo and special occasion needs. 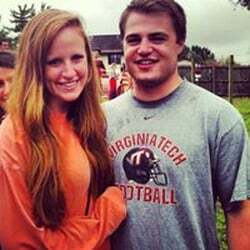 This place is great, always accommodating of your schedule and friendly atmosphere. Everyone is skilled and does great work - ask for Hien she is the best. 10 stars!!! Our entire family has gone there for years - cut, color, straightening.. you name it! 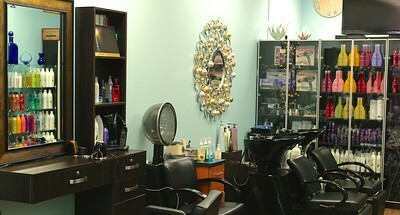 I've recommended the salon & Hien to lots of friends - nobody has been disappointed! I have been coming here since these guys opened as Broadlands Family Barber in November, 2004. 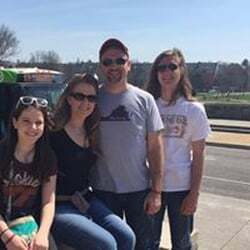 They have been a consistently great place for me and my family. 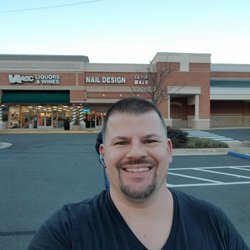 Between me, my wife and our son & daughters, we've had every service I think a stylist can offer: wash, cut, style, blow dry, highlights, coloring, styling, razor cut, like everything. They've been consistently fantastic. Friendly, professional, reasonably priced, clean, they have it all. It's the neighborhood barber feeling I missed from childhood, that can "do it all." Oh, not to mention they have a full array of products for your hair if your locks get a little out of sorts, or if you just want to maintain goodness up there.